We are so glad that you have chosen to learn a little more about us. You may be wondering, "Who are the people of Morning Star Fellowship?" 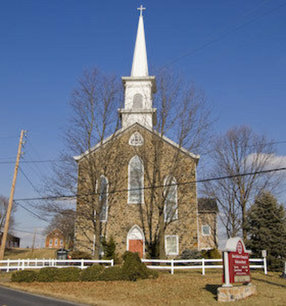 We are the result of much prayer and planning with the intent to plant an exciting, relevant church in Quakertown. 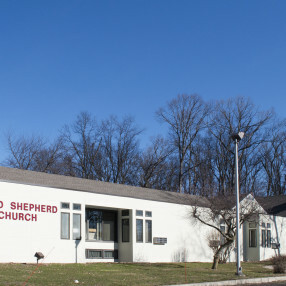 Morning Star Fellowship in Quakertown has been "mothered" by Morning Star Fellowship in Bechtelsville, PA, a congregation of about 1,100 pastored by Steve and Liz DeFrain. Both churches are part of the Assemblies of God. 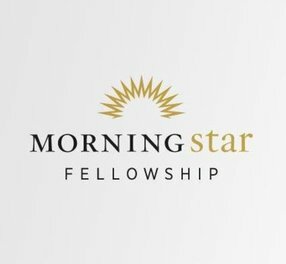 For more information on Morning Star Fellowship in Bechtelsville, you can go to mstar.org on the web. In September 2004 we officially started meeting together as a church body. You will find that our services are casual; our music is upbeat; kids are a priority; and the messages are relevant and meaningful. Our intent is not to grow by programs, but by growing healthy people based upon five purposes. These purposes are outreach, worship, fellowship, discipleship, and service. We believe that if we stay within these basics, we can reach many for Christ and at the same time remain a balanced ministry. Finding a church home is one of the most important things you can do. In a society where people are often separated from family and friends, where isolation is becoming the rule rather than the exception, it's nice to know that there's a place you can be loved, accepted, and forgiven; where you can receive God's help as well as be a helper; where people are important and involved in making a difference in our world; where you can feel at home. You are cordially invited to visit and see if this is the place for you. No one is going to single you out or ask you to stand up and give your name. If you’d like, grab a free coffee and bring it into the auditorium and relax. Here is what happens: Sing: For the first 30 minutes, we’ll sing some simple songs to God. We have a great worship band led by Larry Serge. The music is upbeat and reflects our excitement in knowing God personally. Feel free to have a seat anytime. Some people like to stand the entire time. Just be comfortable. Welcome: We’ll briefly tell you about a few things happening around here. Giving: For those who value the mission of this place and are learning to give, this is a time to give back to God a portion of what He’s given to us. Message: Our pastor will give a 25 to 30 minute message about applying God's truths to life’s challenges. Closing: A short closing prayer and that’s it. If you like, individual prayer is offered at the front of the auditorium after every service. There is always someone ready to pray with you. Feel free to grab a bite to eat at the café, check out the upcoming events, and relax a bit. John Decker (Lead Pastor) and his wife Theresa (Administrator) have served in the ministry since 1980. They are the proud parents of two sons. Jordan is a middle school teacher in Quakertown and the assistant coach for the high school varsity basketball team. He can also be found playing drums or piano most Sundays here at Morning Star Fellowship. 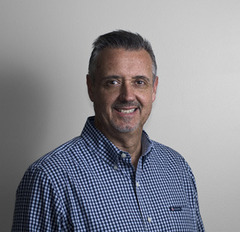 Jon is a gifted musician and is the worship pastor at Journey Church located in Schwenksville, PA. He and his wife Erin are the parents of two beautiful children, Addison and Jude. 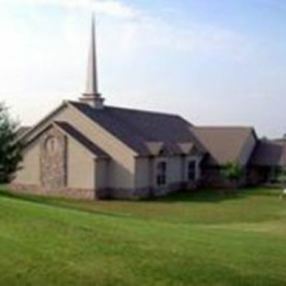 Pastor John grew up in the suburbs of Detroit and Theresa in the suburbs of Pittsburgh. They met while at Southeastern University in Lakeland, Florida and have lived in Pennsylvania ever since. Both John and Theresa enjoy watching sports and are fans of the Eagles and Phillies. They enjoy travel, spending time with a good book and coffee at Barnes and Noble, or hanging out with friends. 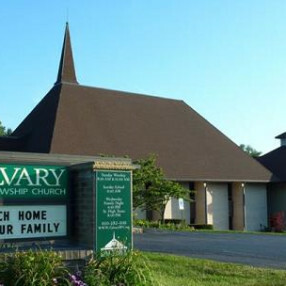 Leading the ministry of Morning Star Fellowship in Quakertown has proven to be an exciting undertaking. Wanting people to become authentic followers of Jesus is their passion. "Keeping it real" is the theme at Morning Star. It is their deepest desire to help people fulfill their destiny by finding their purpose in knowing Christ. Go here? Tell us why you love Morning Star Fellowship. Visited? Tell us what a newcomer can expect. Enter your email address to receive an informative welcome email from Morning Star Fellowship.